With page-level feedback, abandonment surveys, overall site experience research, and post-transaction surveys, Qualtrics helps you break down barriers to conversion and act on insights to improve the outcomes that matter most. Engage only the site visitors you want, exactly when you want. Gain key insights from digital visitors using sophisticated website, mobile, and in-app targeting using over 20 behavioral variables such as geolocation, device type, etc. 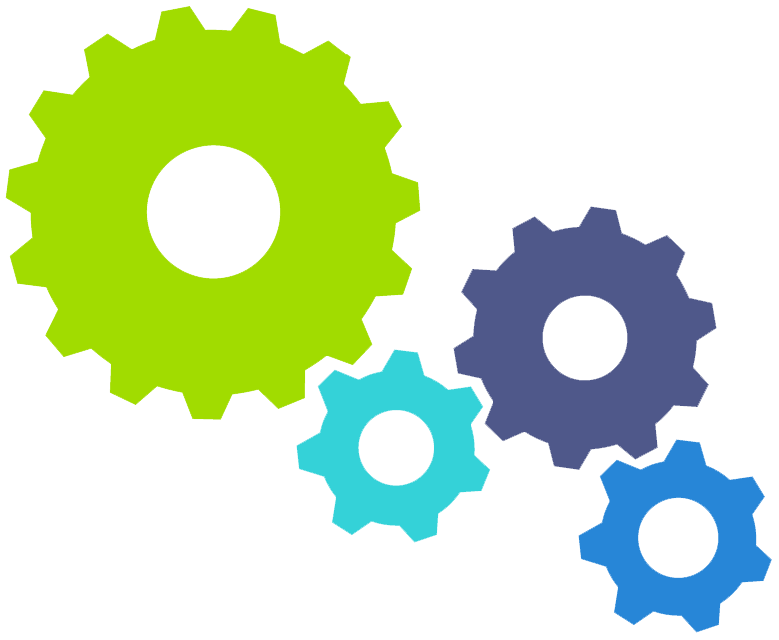 Launch solutions and make changes without needing to get IT involved. Leverage our drag and drop interface to quickly design and launch your solution, and match the exact look and feel of your site. 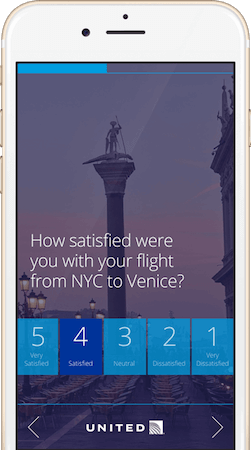 With more sophisticated survey functionality and nearly a dozen customisable form factors, you have greater flexibility to engage site visitors at every touchpoint. Allow site visitors and customers to tell you exactly what content is lacking from each page and rank which pages require the most urgent attention. Reduce support calls and encourage enrollment by answering customers online. Understand why potential customers abandon specific funnels by engaging them on exit intent. Understand what drives these actions to improve outcomes and drive incremental business. Target the perfect time for site visitors to provide contact details, and automate internal communications. Ensure you capture every lead that is ready for contact. Use robust targeting technology to measure ad effectiveness and capture demographic details of your site visitors. Use that data to improve positioning to advertisers. Track website behavior and offer to help when engagement stalls. Redirect them to an associate, a page, or additional information before they bounce. 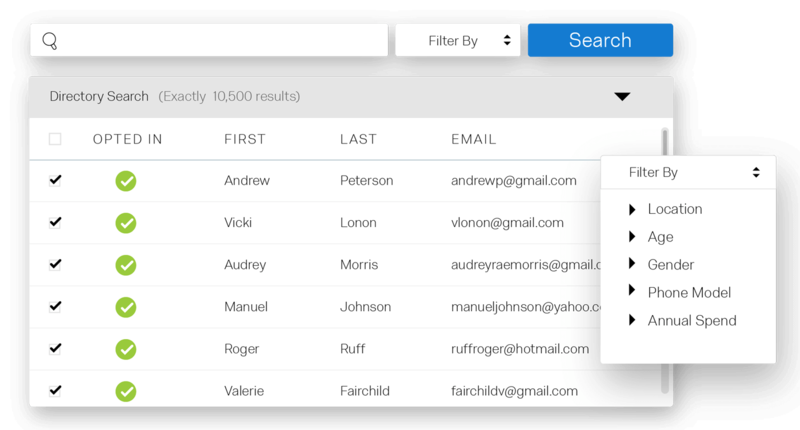 Intercept site visitors when they complete a form, application, or key process on your site. Understand if you made the process easy, and gauge their perception of your brand following the transaction. Deliver targeted ads, promotions, and invitations on your digital sites, all without a support call to your web team or vendor. Know your customer with customised visitor profiles. Build your segments by marrying your analytics data to visitor and customer intention feedback. Enable random or conditional targeting to understand how different segments respond to experiences. 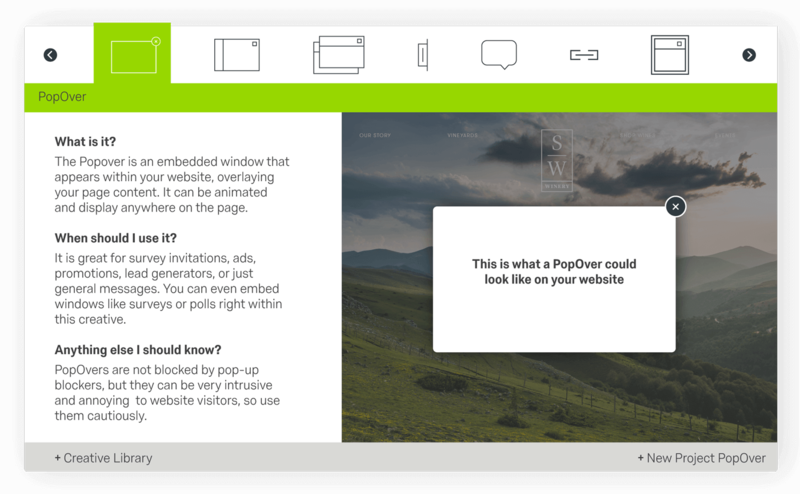 Invite respondents to participate in panels, then capture feedback after they navigate your site. Ensure that each mobile experience is consistent with your overall brand experience. Utilise sophisticated targeting and dynamic intercepts to engage with mobile visitors and understand their digital experience. and device-type variables. Get started today. Qualtrics allows you to engage the right visitor at the right time, with only the questions or invitations that are relevant to them. With over 20 behavioral and location-based criteria and seamless integration with Adobe, Google, Tealeaf and other partners, we offer ultimate precision. Target visitors engaged in specific journeys to gain actionable insight. With one simple, drag and drop user interface, Qualtrics offers you an incredibly easy way to build, test, and launch any solution imaginable. Best of all, you don’t have to engage the web team (or us) to make changes or launch new solutions. In addition to real-time publishing, managing publishing permissions is just a few clicks away. World-class organisations connect digital and operational processes to allow for a seamless customer experience. Ensure the data you capture from your analytics tools combines with your digital feedback, and then triggers the automated organisational actions that actually change outcomes. Qualtrics brings it all together. Your organisation has invested time and money into creating a positive brand interaction within your digital experience. Why should your feedback solicitation be any different? With Qualtrics, you can ensure that all digital interactions, whether a feedback solicitation or a promotion, reflect your brand and your brand alone. Need to talk to a human? Call anytime day or night and a product specialist will answer. We’ll ensure you and your organisation are never blocked. Turn customers into fanatics. Delight customers at every touchpoint. Monitor, respond and improve every interaction along the customer journey. Turn employees into ambassadors. Drive employee excellence by measuring and optimising every stage of the employee lifecycle. Turn brands into religions. Increase brand equity, test and improve advertising, and identify your essential brand drivers. Turn your products into healthy obsessions. Uncover product needs, prioritise features, and predict market trends. This is sophisticated research made simple. From surveys to insights to action.